Technology has made it easier than ever to save money when shopping online. These days, you can take advantage of price comparison search engines, web browser add-ons, or mobile apps. Coupled with a good dose of common sense sprinkled with some research, and you should have no trouble at all saving substantial amount of money even for relatively small purchases. Online retailers benefit from using coupons because they help them attract new customers and get noticed. Customers, on the other hand, can enjoy lower prices, free shipping, bonus items, and other things. Most websites use coupons that come in a form of codes that can be entered during checkout. Unfortunately, not every online store makes it clear where to enter a coupon code, which is where our websites, WhereDoIEnterTheCoupon.com, comes in. We have meticulously gone through some of the most confusing websites out there, carefully explaining how to use their coupon codes. With so many online stores selling the same items, how do you know which one offers the best deal? Price comparison shopping engines are one of the easiest ways how to find out. The most popular shopping engines include Google Shopping, Nextag, PriceGrabber, PriceRunner, and many others. In the recent years, retailers have started displaying artificially inflated prices on all products to create an illusion of large price discounts. More often than not, these so-called discounts are just regular prices in disguise. If you want to spot a true discount, your best bet is to use a dedicated price tracking tool, such as CamelCamelCamel or SlickDeals Price Tracker. Some stores give you the option to receive discount alerts directly to your inbox, but they often include a steady supply of marketing emails as a “bonus”. Major shopping holidays like Valentine’s Day, Mother’s Day, Father’s Day, Labor Day, Thanksgiving, Black Friday, Cyber Monday, and Christmas Day are often accompanied by huge discounts from online retailers. Because there’s always some shopping holiday right around the corner, it pays off to have some patience and wait for the right moment. Just like with shopping holidays, you can also benefit from being patient and waiting a few hours before you finalize your purchase. Many online retailers will interpret your inactivity as a sign that you’ve left, and they’ll try to lure you in with random discount coupons. It doesn’t work every time and with every online store, but when it does, it’s sweet. 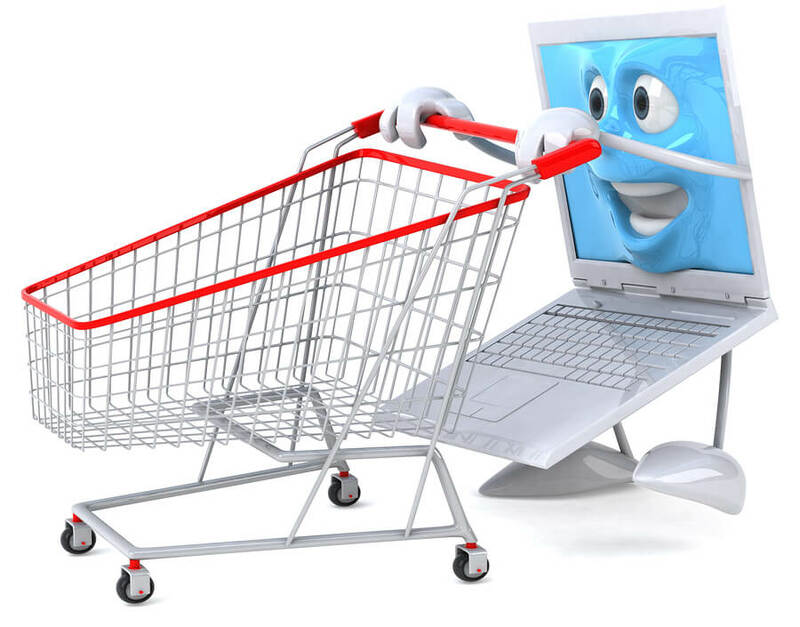 Your web browser can be your best friend while shopping online. There are hundreds, if not thousands, of handy add-ons and extensions that can save you big money. Most of these extensions, such as Amazon Assistant, Walla.by, The Camelizer, or Fakespot, are available either for Chrome or Firefox. Similarly, mobile apps can help you spot attractive price discounts or promo deals. Increasingly more online retailers are starting to offer their own shopping apps, and you’re the one who can benefit from it. In exchange for a few push notifications, you often receive coupon codes or free shipping. Search on Google Play Store or Apple’s App Store to find out whether your favorite online store has its own smartphone app. Amazon Prime is probably the best-known membership program out there, but it’s not the only one. Membership programs make sense for loyal customers who frequently shop from the same store. The only downside is that it takes quite a lot of time to find out if a program is really worth its price. All credit cards have their pitfalls, but they can help you save hundreds of dollars in the long run—if you know what you’re doing and always make sure to pay your credit card bills on time. Apart from cash back programs, owners of credit cards are often entitled to large discounts and various promotional deals. Our last advice may as well be our most important one: always thoroughly research everything concerning your purchase, including the store, the product, the manufacturer, and even the shipping company. All your efforts could quickly go to waste if you fall victim to a web scam, order a defective product from a manufacturer that doesn’t provide a solid warranty, or spend days trying to locate a lost package.